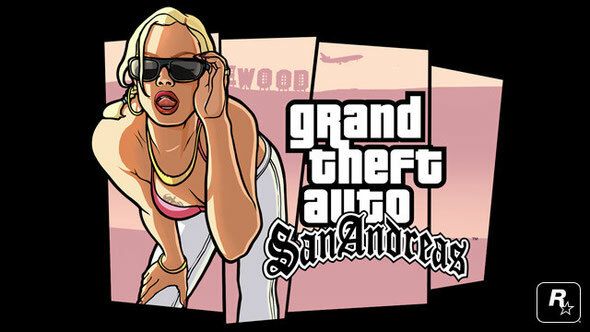 Before GTAV took you to the sun-bleached sidewalks and humming concrete freeways of present-day Los Santos and beyond, there was Grand Theft Auto: San Andreas, the biggest GTA of the PS2 era. Now, you can head back to the early-90s again with CJ and the Grove Street Families when Grand Theft Auto: San Andreas comes to mobile devices next month. The game also features brand new touch controls including contextual control options to display buttons only when you need them and three different control schemes for driving and maneuvering, as well as a reworked checkpoint system for easier progression. It also comes equipped with full controller support, including Made for iOS controller capability on iOS7. It will be available for select iOS, Android, Amazon Kindle and Windows Mobile devices. More info soon.